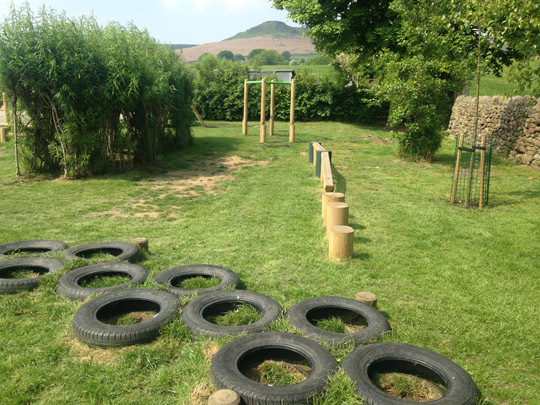 Initially our Project Specialist met with the Head Teacher at Embsay CE Primary School to look at a trim trail that had been condemned following an inspection from the local authority. 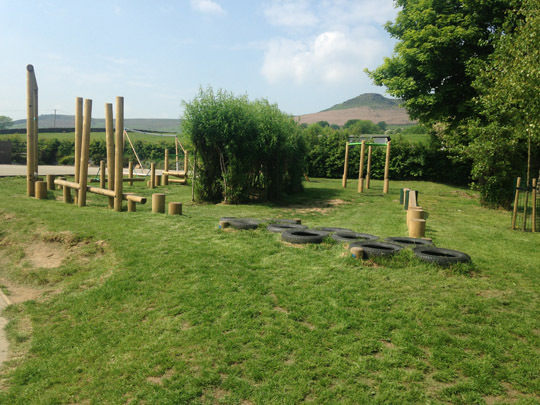 Following the visit our Specialist made arrangements to meet with the school council. 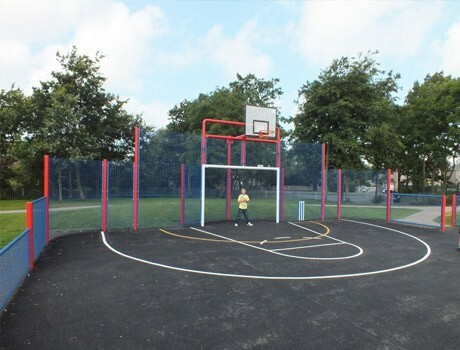 Product sheets were used to survey every child in the school and a wish list of preferred equipment was established. 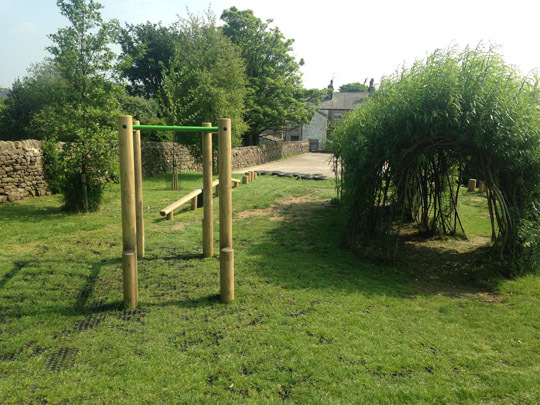 This was then used to produce a design and costings that represented the children’s vision of how the new trim trail would meet the requirements of all ages and abilities. 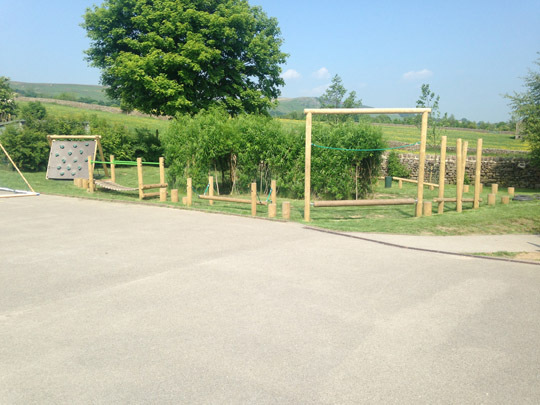 The new trim trail area has provided an exciting addition to the existing play ground that was designed by the end users! The trim trail included the following items chosen by the children – Monkey Bars, Junior A-Frame Net Scrambler, Clatter Bridge, Wibble Wobble, Rolling Log, Dinosaur Walk, Sloping Weave Beam and Log Steps.